Stylish sofa range with a detailed high back wrap around shape and deep supportive foam seats for great comfort. Fully hand tailored in the U.K. 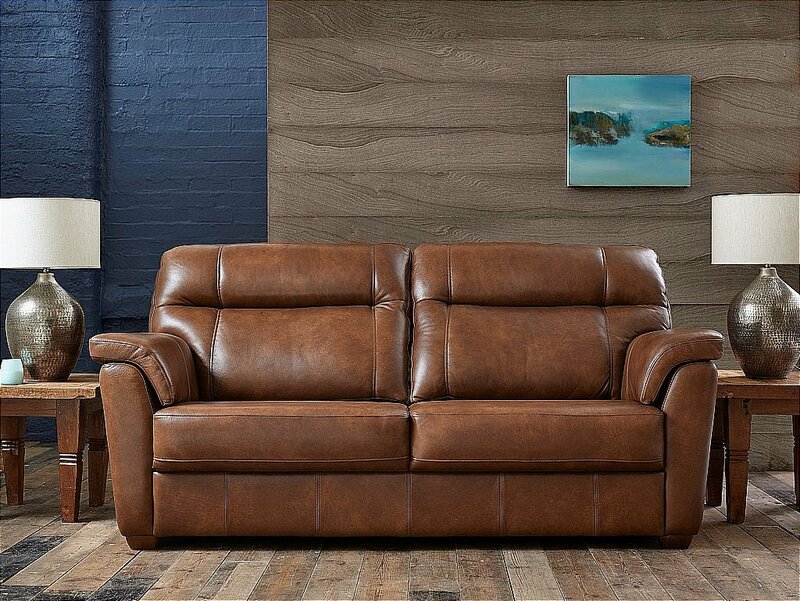 I would like more information about Maria Leather Sofa by Sturtons.